Fibre Channel SFP cables provide interconnection between switches, servers and routers with SFP connectors to the Fibre Channel PCI Cards. They can also be used to connect the RAIDs with SFP connectors to most 2Gb and 4Gb Fibre Channel Switches. SFP twinax cable assemblies provide a cost saving interconnect solution for 10-Gigabit Ethernet, and 10G Fibre Channel. 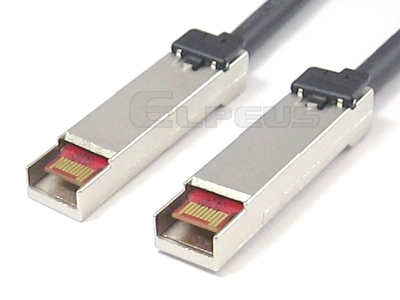 These SFP cables use an improved 20-position connector to increase performance and minimize signal loss. 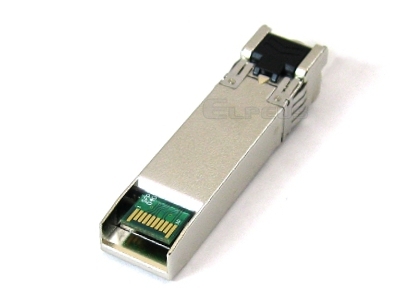 This product is 10GBASE-CU direct attached compliant and fully conforms with the SFP+ MSA specifications. Active SFP copper cables use optional active circuits to support longer distances than standard passive SFP Direct Attached Cables. These active cable assemblies use the same integrated circuits that are used in SFP Transceiver Modules.